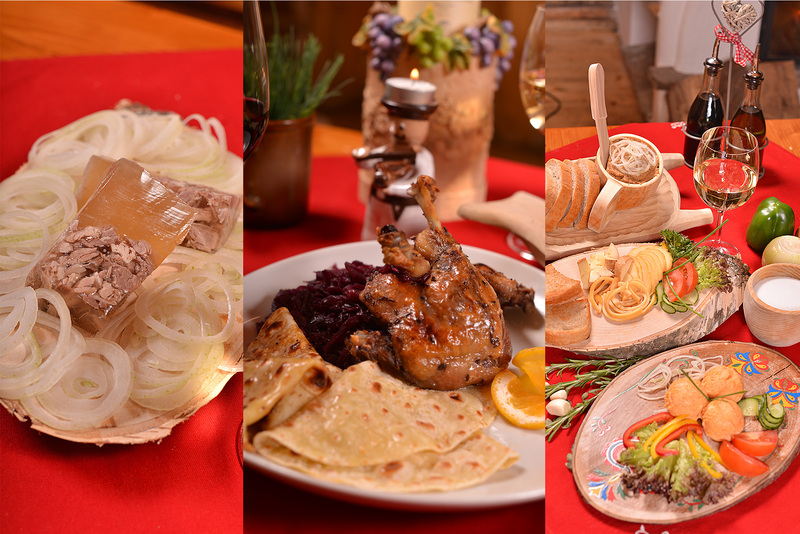 If you want to get your teeth into a good roast goose or duck with all the side dishes that go with them, such as potato crepes, or perhaps try roasted suckling pig then you won’t be disappointed in our koliba. 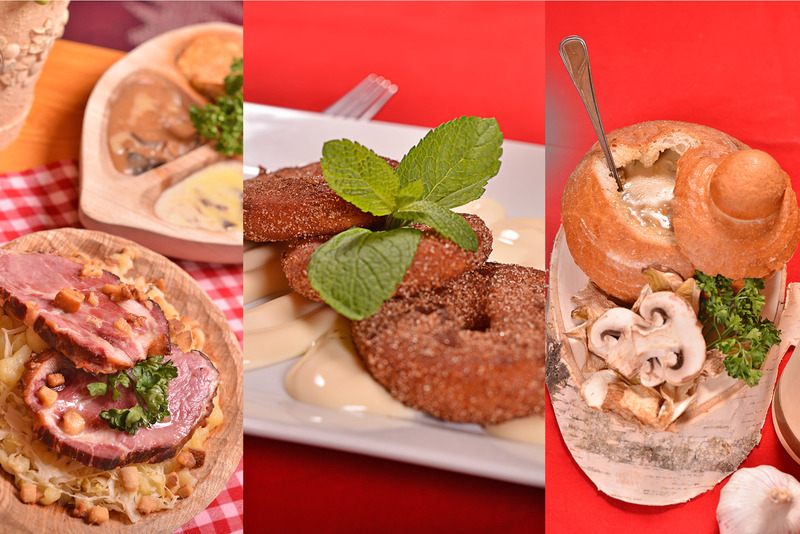 Our menu will also satisfy vegetarians and children. 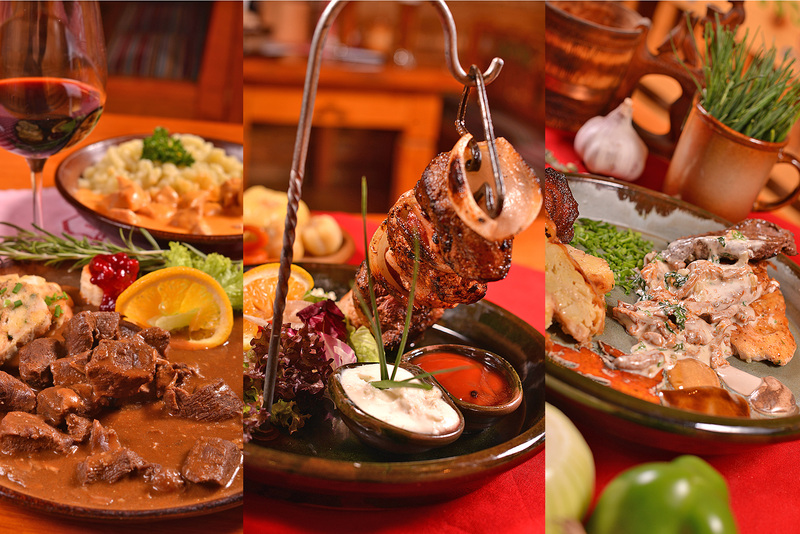 We cook an excellent steak, tuck into our roast mutton with gnocchi and sauerkraut, or tripe, or our fish or game meals, traditional sauerkraut soup or various kinds of salads, desserts and drinks such as traditional blueberry spirit, or steaming hot goral tea, all stylishly served without rival. Our menu will also satisfy vegetarians and children.